So we’ve explored the Lavender trend for 2018 (a personal favourite) and next up we’ve got a celebrity wedding trend prediction from the International Wedding Trend Report 2018; Single Style Bars. If you’re a frequent visitor to the Ever After blog then you’ll probably already know about our pop up lounges which were new for 2017 (if you don’t, here’s the blog post). Nicola & Steven were a whole year ahead of the game with this trend as the lounges, unique and exclusive to Ever After, were brainstormed and created early last year. The prediction for the single style bars comes from wedding industry ‘superstar’, David Tuterra, who has specifically mentioned that whiskey/bourbon bars will be particularly popular (we’ve got it covered!). 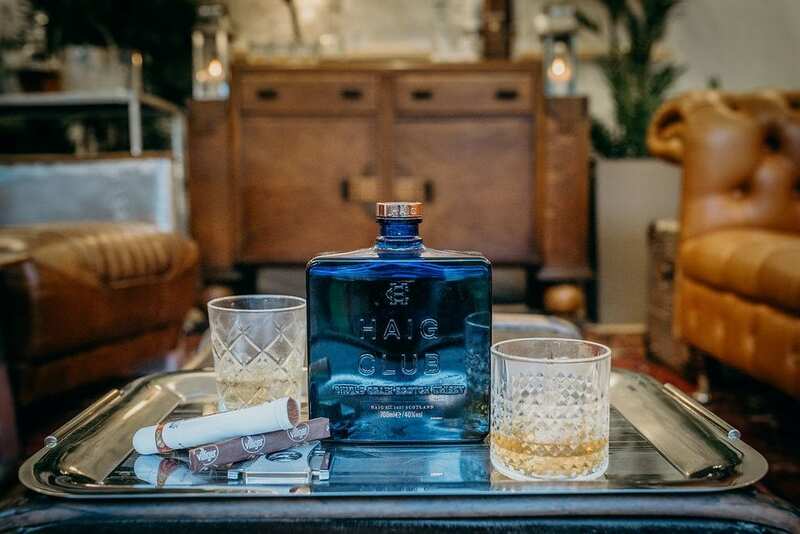 Whilst our ‘single style bars’ are less bar-like and more like lounges, they are still perfectly ‘on trend’ for 2018 (and there’s alcohol so that makes it a bar, right?). Here are some snaps of Ever After’s whiskey & cigar lounge (currently googling how to add an extension to a top-floor flat so I have room for this lounge at home…). Styled to perfection if you ask me! We’ve also got a gin & champagne lounge (equally as stylish) but with all these wedding trend reports flying around I’ve got another post in mind for that one… #watchthisspace. There’s lots more about both our pop-up lounges on the brochure.